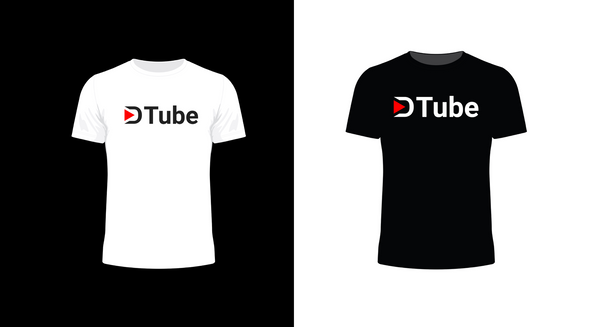 My Aussie Steem and DTube Merchandise is Still Available for Purchase! I took the Steemit Australia shop offline a few weeks ago. The store was costing me more to keep open than I was making so I decided to pull it offline while I put together a new range of merchandise and find a more cost effective place to host my store. The new store is coming, along with some very cool goodies. But in the mean-time, if there's any Steem or DTube merchandise that you need you can buy from me direct. All you need to do is find me on Discord (I go by mazzle there as well) or message me here on this post. We can also duscuss the Steem or SBD conversion if you want to pay in Steem or SBD! So what Steem and DTube gear do I make? 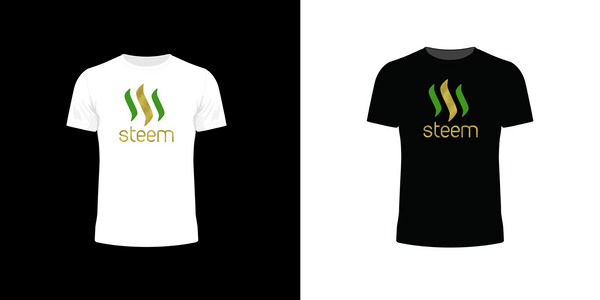 First up are our Team Australia Steem T-Shirts! These were the first ever products that I stocked. And you can see me wearing mine in many of my videos. They look fantastic and are the perfect way to represent Team Australia! There are even a few people wearing them overseas now thanks to @jackmiller's recent competition. 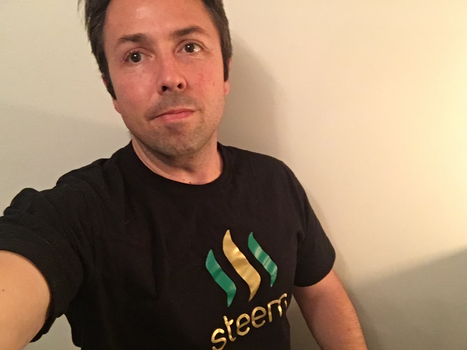 The second line of products are my Traditional Steem Shirts. I'd suggest the black shirts, they look pretty amazing and were my best seller. But you can also get them in white. 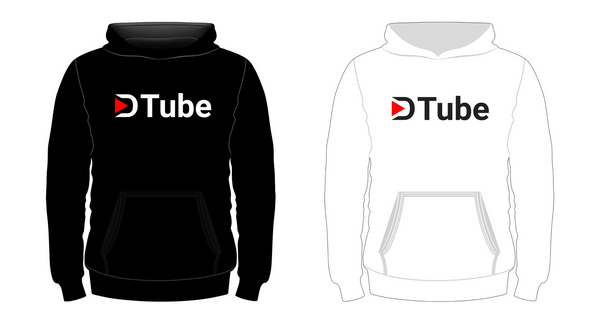 And of course we have the DTube range of merch! 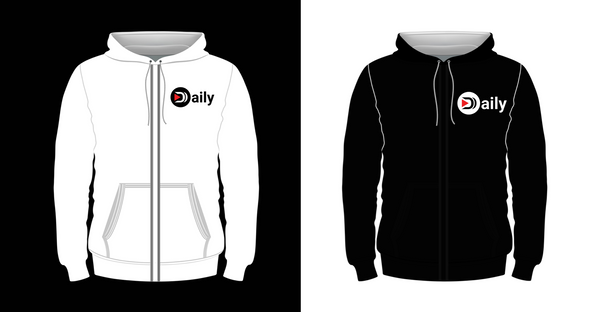 There are DTube and Dtube Daily Hoodies! 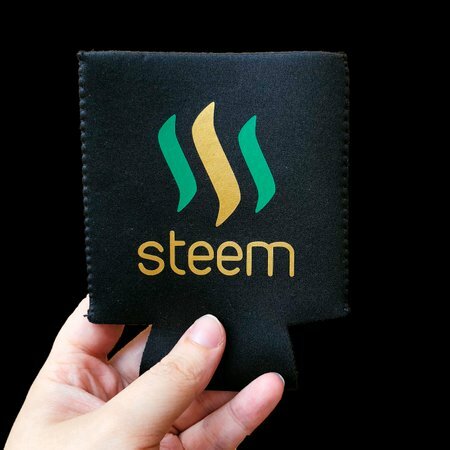 And last but not least, if you want to be a real Aussie, you can grab a Steem Stubby Holder (more commonly known as a Beer Sleeve). The cost of postage will vary, so get in touch to work out this price. And if you're in Melbourne, I might even be able to deliver it to you. If you need something customised, I may be able to help. I can't make any promises however my supplier is pretty good at what she does. There's certainly no harm in asking. Head on over to the PAL discord server. I'm normally lurking in the #TeamAustralia channel or simply send me a PM. I haven’t seen nomadicsoul’s post. I’ll have to go check it out :). Did you write a story as well? It would be awesome to see how you started on here. Haaaa dude I did and you don't even need you go find it yourself. It's HERE. I will see you there at the fest then!!!! Peace! I like it! You are full of initiative and your shop deserved a better future. My wife’s friend prints shirts and other stuff. She does small volume printing so her products are really good quality. It's all good. It actually gave me an idea for a better store anyway. I just need to find the time to put into it. Wow! 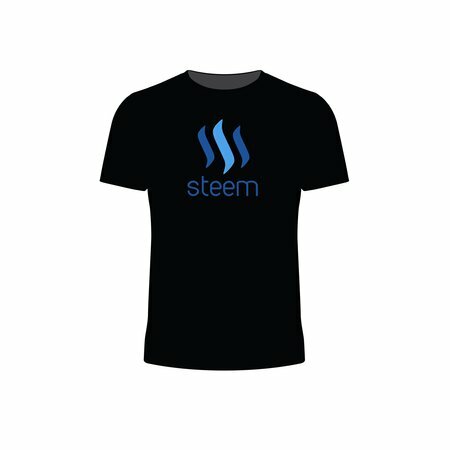 man these dresses look nice, the black t-shirt with steem and steem logo in blue is my favorite. I might consider an order. Let me know if you want anything. I should also have mentioned that you can pay in Steem and SBD. Since when have stubby holders been called beer sleeves? Any DTube caps on the way mate? Beer sleeve! I haven’t found a good supplier of caps. But it would be worth finding one for sure.